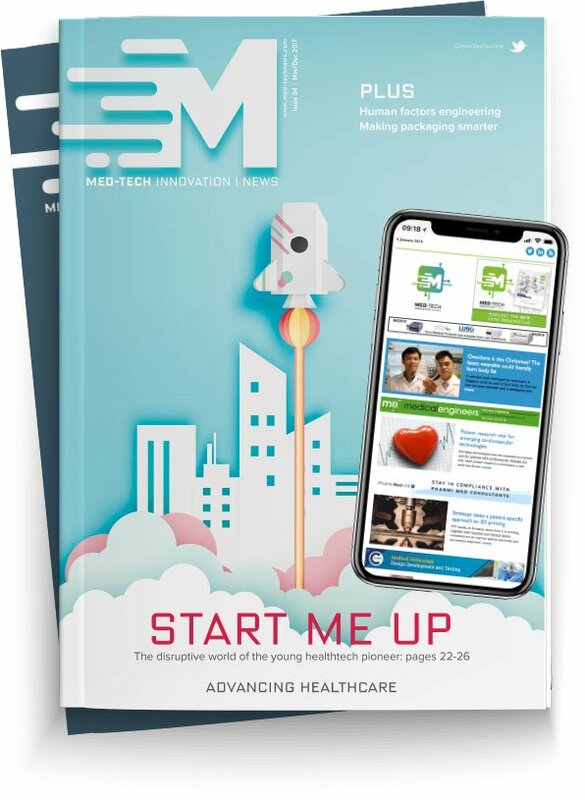 Emergency wound care and haemostatic agent specialist Celox Medical has appointed SP Services as the sole distributor for its range of products in the United Kingdom. SP Services is a distributor of medical supplies to the UK market, experienced in serving emergency services and first aid clients, as well as other business and industry sectors. Clients range from the UK Border Agency and the NHS Ambulance Service, to Cathay Pacific Airways and the London Fire Brigade. This appointment aims to give organisations greater access to emergency trauma wound-care products for pre-hospital environments including Celox Medical’s new Celox Rapid haemostatic gauze. Geraint Lloyd, business manager of Celox Medical: “The Celox range of products has proven itself to be among the most effective haemostatic products on the market. As such, the products have always been in high demand globally, particularly among military forces and emergency services. However, we’ve seen this demand increase recently, with the UK MOD naming Celox Rapid as its haemostat of choice and a growing body of research supporting the speed and effectiveness of Celox Medical.